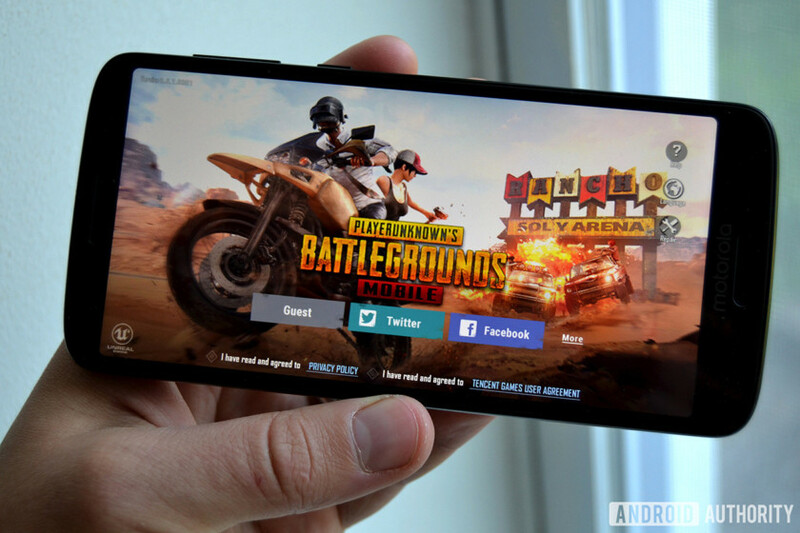 Even though yesterday was April Fools’ Day, Tencent Games wasn’t joking when it announced two new in-game subscription models on Twitter for PUBG Mobile. Called Prime and Prime Plus, each tier gives players an assortment of goodies each month. With Prime, players can buy items with Battle Points and get five Unknown Coins each day. That means players will get a total of 150 Unknown Coins by month’s end. As the name suggests, Prime Plus features even more goodies. In addition to buying items with Battle Points, Prime Plus lets players get 20 Unknown Coins each day for a total of 600 by month’s end, 10 RP points each day, daily discounts on different items, and 50 percent off the first Classic Crate lottery every day. Prime Plus subscribers also get immediate benefits, including 300 Unknown Coins. The Prime subscription costs $0.99 each month, while Prime Plus normally goes for $9.99 each month. Tencent is currently offering 50 percent off the first month of a Prime Plus subscription, which brings the price down to $4.99. Interestingly, NDTV noticed that there’s a price discrepancy between the iOS and Android versions of PUBG Mobile in India. Prime Plus on Android normally sells for 850 rupees ($12.33) each month. That’s compared to 799 rupees ($11.59) each month on iOS. There’s even a discrepancy with the discounted first month for Prime Plus subscribers — 400 rupees on Android versus 419 rupees on iOS. We didn’t notice any sort of price discrepancy across platforms on our iOS and Android devices in the U.S.
At the time of publication, Tencent didn’t respond to a request for comment from NDTV. Android Authority will also reach out to Tencent Games to request a comment on the price discrepancy and update this article if there’s a response.